As you know from an earlier post, I am what you may call very pro-watch. So it will come as no surprise to you, that I very heartened by the many signs of a kind of watch renaissance in all sectors: the start-up community, the established brands, the high-tech industry, and the lower-priced watches. For example, the LIV Watches Kickstarter was the most funded watch Kickstarter project in 2014 but it was hardly the only one. In fact there, were so many wrist watch Kickstarter projects that Esquire thought it was worth its time to devote an article to Kickstarter projects to watch. There are even watch online consignment shops such as Chronexpert. At online shops such as these you can buy expensive watches for—well still a pretty penny—but not quite as many pretty pennies as when they are brand new. An added bonus: you can sell your watches there too. But this being 2016, a traditional (and relatively expensive) wrist watch is probably not the first thing that comes to your mind when I say “wrist-watch”. You probably think of a smart watch instead. And there is a plethora of those as well: the Apple Watch, the Samsung Watch, the Casio Watch, and the HTC Watch to name but four of the main smart watch manufacturers. And no wonder there are so many. 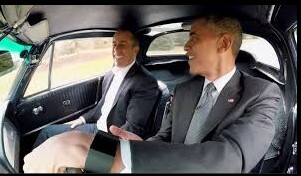 Everyone, even the President is wearing one these days. But large companies are not the only ones making smart watches. There are smaller, less well-known companies like Vcall are making smart wristwatches. And sure, their smart wristwatches don’t look quite as cool as the one the President is wearing, they are a fair imitation—and they are far more affordable. But smart watches are not the only kind of watch making a comeback. The Swiss watch too is coming back and coming back strong. How do we know? Well, for starters every year the Swiss hold a wrist watch trade show in Baselwood and wrist watch aficionados pore over the offerings for ladies and gents and pick their favorites. That, a bit like the Grand Prix, is an indication that the high-end wrist watch is here to stay. But what if you can’t afford an Omega ve Ville or even a kate spade? Not to worry for here too, there are alternatives. 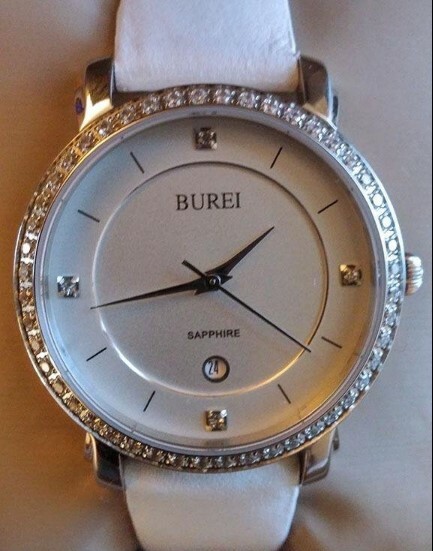 Burei, for example, make a ladies watch that is visually similar (at first glance at least) to one of the Omega 2014 offerings but does not cost thousands of dollars. It is just a quite elegant and (relatively) affordable wristwatch. Or, if that’s not your style, you can always go for a larger, “woman in charge look” with a kate spade watch. For since a watch is something in between a piece of jewelry and an eminently functional, meticulously crafted time-piece, there really is no such thing as a watch that is right for everyone. We all have our own styles. That aside, it is the lower-priced watches that will allow the wristwatch to remain an everyday item. For remember it wasn’t until the nineteenth century when the cost of manufacturing the watch decreased, that the watch became accessible to the general public. More, they allowed the middle class to signal style by wearing a functional bracelet. And while the need to signal style remains—and the wrist watch remains relatively affordable, it will not (I and many Kickstarter project owners) think go out of style. Do Ideas Change Our Minds?